It’s time for another GameHouse Monthly Recap! 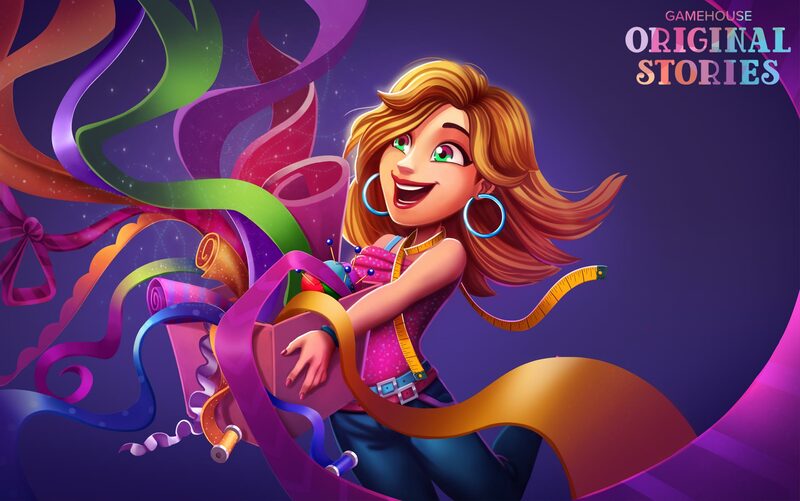 Join us as we look back at this month’s most popular new games, including new Hidden Object games, a new GameHouse Original Story title, and an award-winning Match 3/Puzzle game. Click Play below to watch the January Recap! Learn more about the games featured in our January Monthly Recap below! Alicia Quatermain 3 – Mystery of the Flaming Gold Collector’s Edition reveals a ghostly new adventure! A charity ball takes a shocking turn when a mysterious apparition steals the Sword of the Seven Seas. Is the artifact lost to the spirit world? Or can Alicia find its unknown whereabouts and solve the mystery? 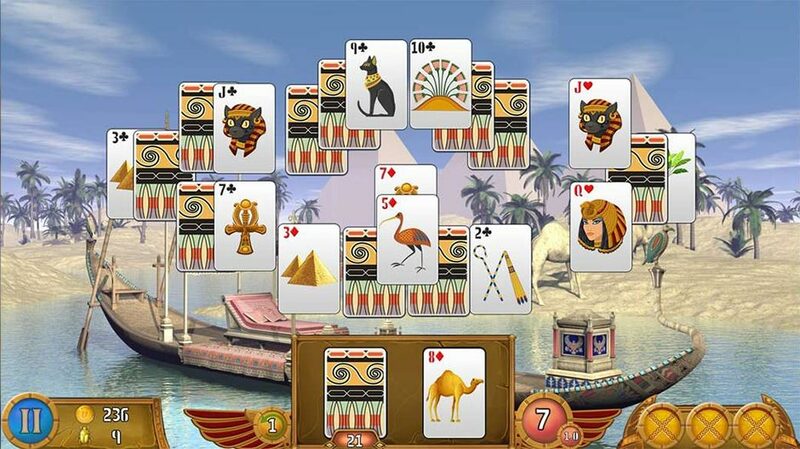 Luxor Solitaire summons you to the banks of the Nile. The Gods wish for you to build the great city of Luxor, but is success within the cards? Play your hand, find coins, solve complex puzzles, and unlock powerful boosters necessary to build the foundations of a legendary city. 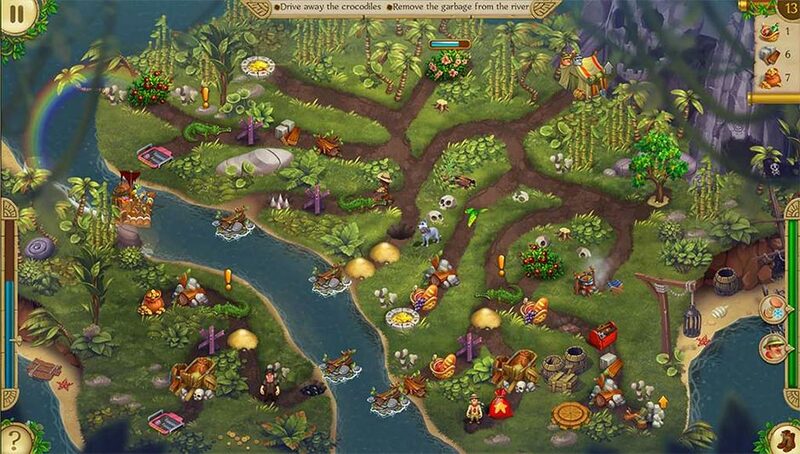 Viking Brothers 5 is a sword-swinging strategy game inspired by myth and legend. The Viking Brothers face their greatest challenge yet when an army of dragons descends upon the world of the humans. Teach the brothers new skills and acquire resources necessary to defeat the coming evil. 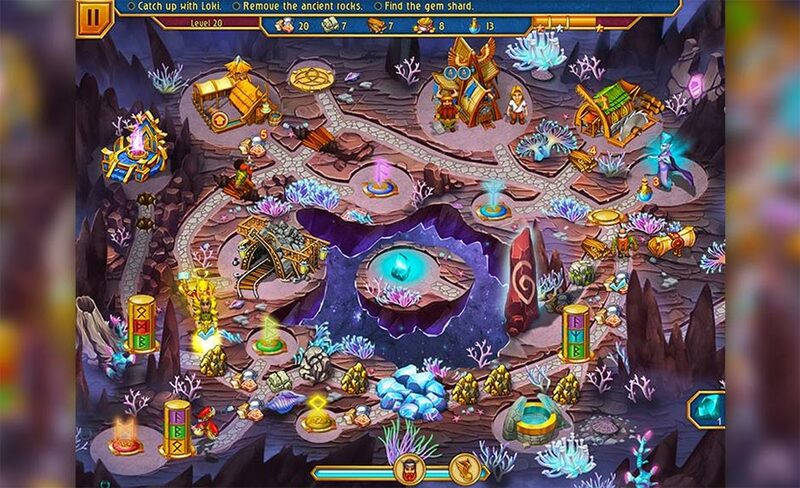 Can you save Midgard in time? Spitkiss lets you enter the colorful world of the Spitkissers – tiny creatures that communicate through fluids and emojis. 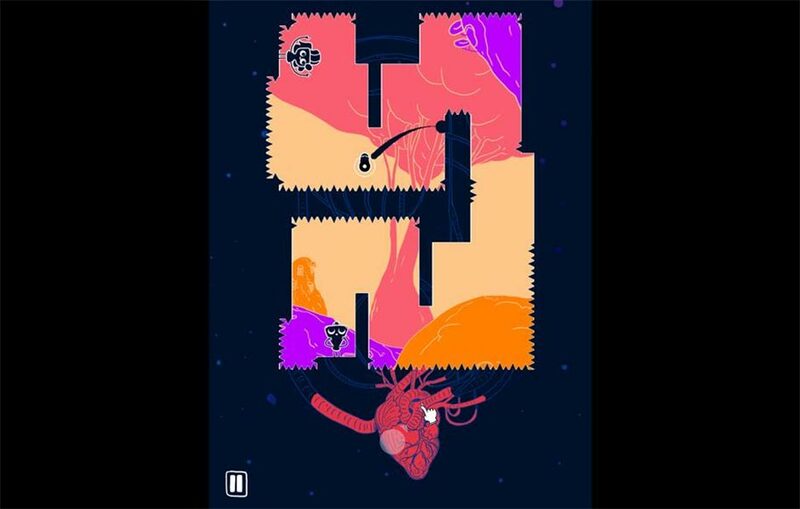 Roam through the body of Ymer and discover her true feelings by bouncing, trickling, and love-spitting your way around organs! This wonderful hand-drawn tale requires surgical precision, timing, and bullet reflexes. 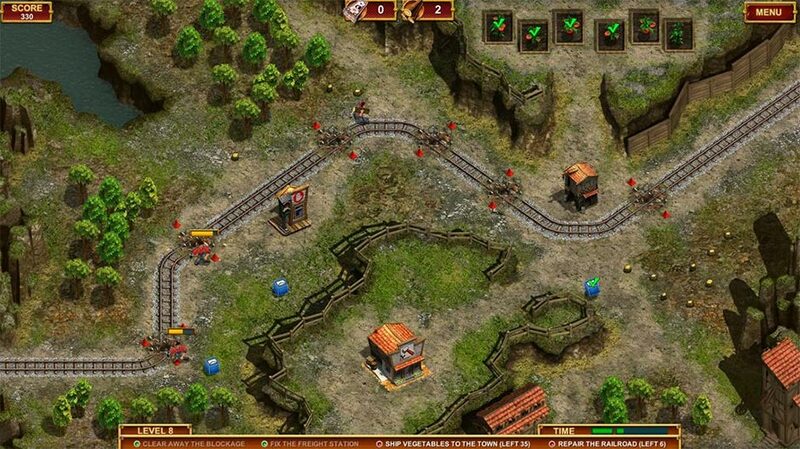 Next Stop 3 puts you in charge of construction for a railroad in urgent need of repairs. Help an eccentric woman named Margaret fulfill her billion-dollar commitment to restore the decrepit infrastructure and improve turnover. There’s no time to waste helping her team strategize to get the job done! 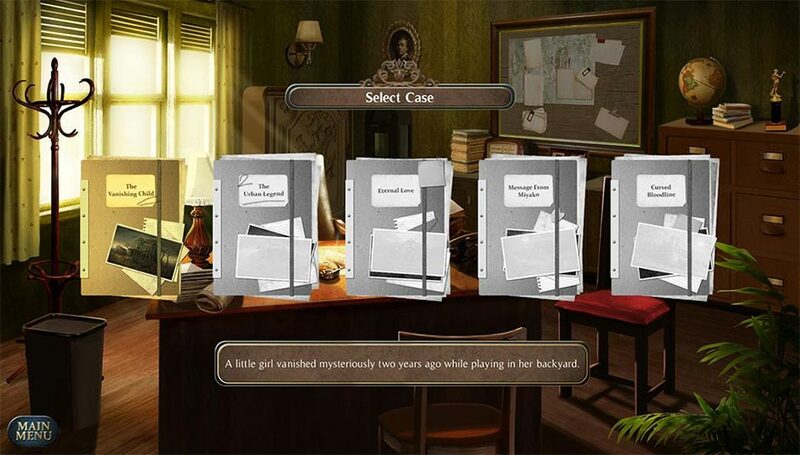 Paranormal Stories is on the case of a strange event. Esther, a paranormal detective, develops mysterious powers after being struck by blue lightning. 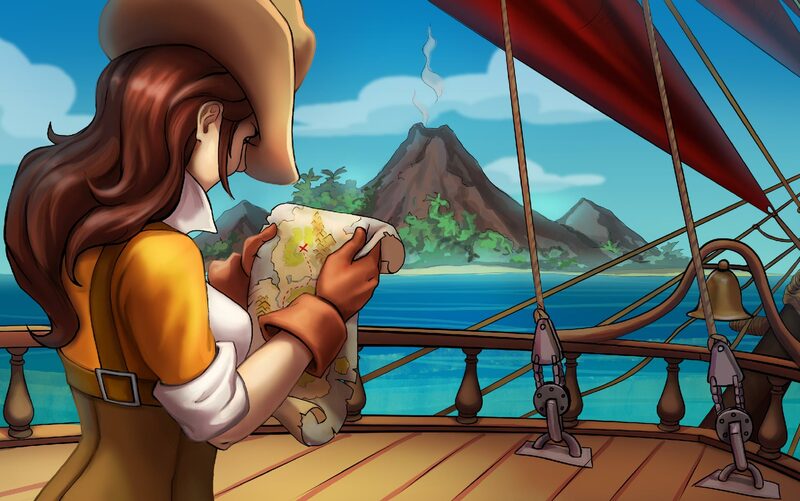 Together with her friend Jack, the two embark on a journey to reveal the source of her power. Uncover the evidence and discover the truth! Fabulous – Angela’s True Colors Collector’s Edition marks the dawn of a new dress. Angela has always dreamed of owning her own boutique in the heart of New York, but the competition is fierce! Will Angela be crowned designer royalty? Or will the current fashion queen reign supreme? Outshine the competition in this chic GameHouse Original Stories time management game! 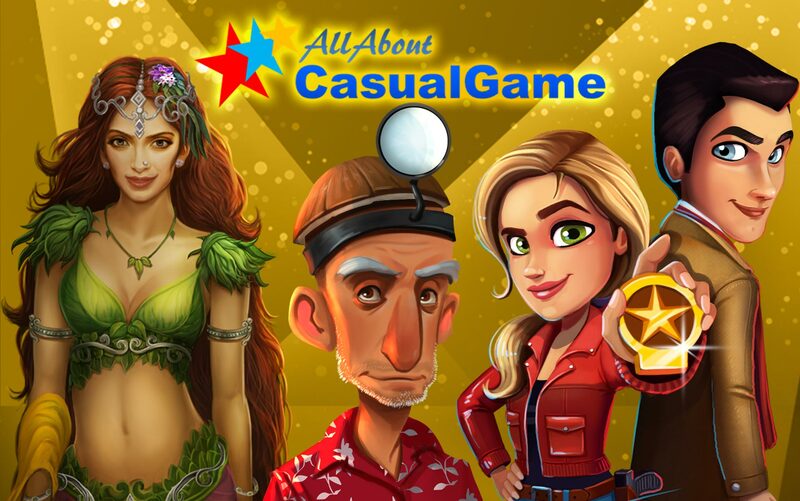 Last Resort Island is a slapstick survival game and winner of the All About Casual Game Best Puzzle/Match 3 Game award. Washing up as a castaway on a remote island, you refuse to give up. Instead, take on comical survival training as you build your own resort on an island full of ex-tofu fanatics. Curve compulsive cravings with delicious Match 3 puzzles. Will you ever make it back to normal life? 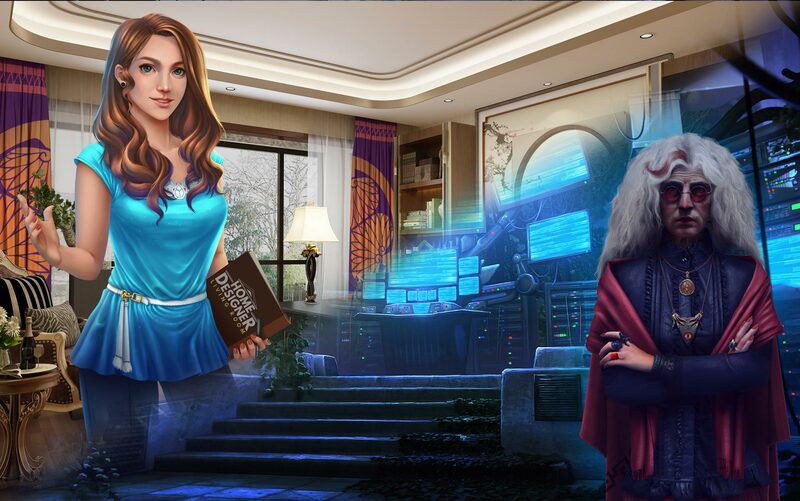 Argonauts Agency – Pandora’s Box Collector’s Edition opens the box on a brand-new adventure. A famous collector arrives with trouble on his heels. Pandora’s Box has been accidentally opened, and the apocalypse has come pouring out! 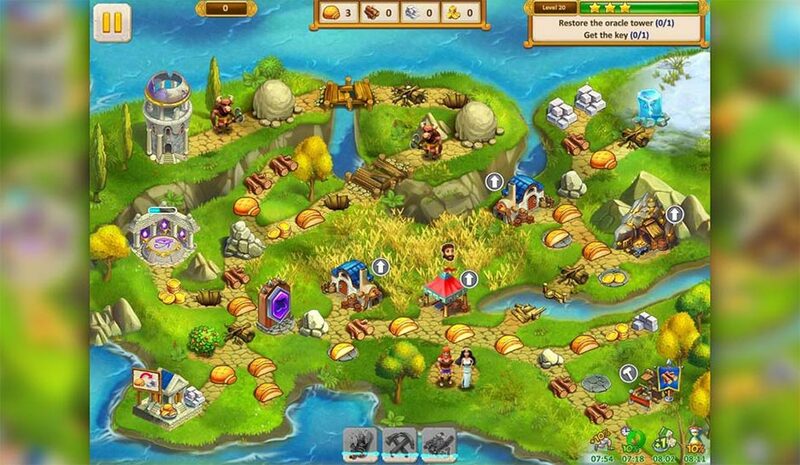 Join the argonauts and manage time and resources in this exciting strategy game. Play Them All with a GameHouse Subscription! Interested in playing the games from our recap? Play all these games and more for only $10.99 USD per month! Choose from a library of thousands of games, including GameHouse Premiere and GameHouse Original Stories exclusives. These games launch exclusively at GameHouse, so sign up for a membership and be the first to play! 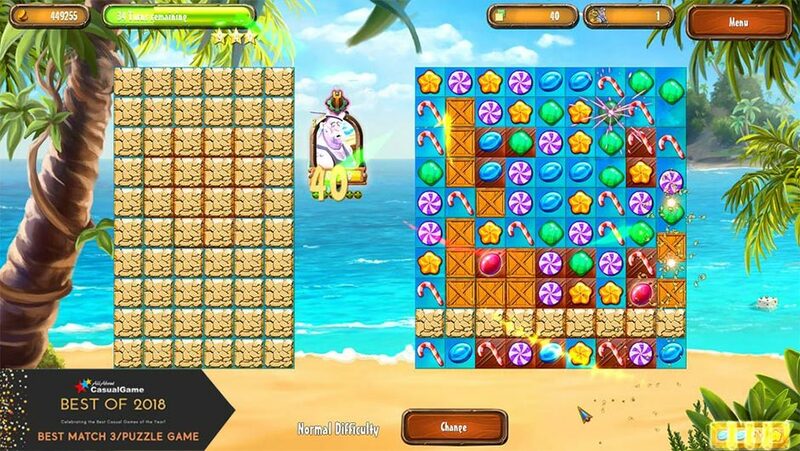 Enjoy unlimited gaming of all your favorite games with no ads or time limits. Did you see your favorite game in our monthly recap? Tweet #GHMonthlyRecap and let us know on Twitter!